•20% tax relief available for invisible braces. Have you always wanted a perfectly straight smile, to close the gap between your teeth or correct teeth that stick out without the social stigma of wearing fixed metal braces? There is now a revolutionary new way to align your teeth using invisible braces. This invisible orthodontics system uses a series of clear aligners which are custom-moulded to fit your teeth and gradually apply gentle pressure to your teeth to reposition them over time. 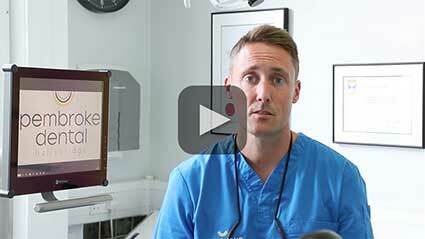 An Invisible brace is at the forefront of cosmetic dentistry technology. Unlike the more traditional braces or retainers, an invisible brace or Clear aligner (sometimes also called Invisalign or Clearstep) is a virtually invisible method of straightening your teeth. You will be fitted with removable, see-through aligners that have been specifically crafted to fit your teeth. The aligners will gradually cause your teeth to shift their position slightly over a period of three four weeks. Every three four weeks, you will change the aligners for a new set that will cause your teeth to move a little more. As the treatment progresses over the following weeks and months, your teeth will straighten into their ideal position. Q: How do I get started with Invisible Braces? A: It’s simple – give our dental clinic a ring on 01 668 3242 to make a FREE appointment to see if the Invisible Brace is right for you. Q: How often must I see my dentist? A: Our Dentist here in Dublin 4, Dr. Keenan will schedule regular appointments usually about once every three four weeks. The goal of these visits is to ensure that your treatment is progressing as planned. A: Similar to other orthodontic treatments, Invisible brace may temporarily affect the speech of some people, and you may have a slight lisp for a day or two. However, as your tongue gets used to having aligners in your mouth, any lisp caused by the aligners should disappear. Q: Will I need to wear a retainer after treatment to prevent my teeth from moving again? A: The dentist Dr. Keenan will recommend that anyone who has completed orthodontic treatment, whether six month smiles, Inman aligner or Invisible braces treatment, use a retainer to prevent teeth from gradually shifting back towards their initial position. Retainers are either bonded or removable ( see our retainer section for more details). 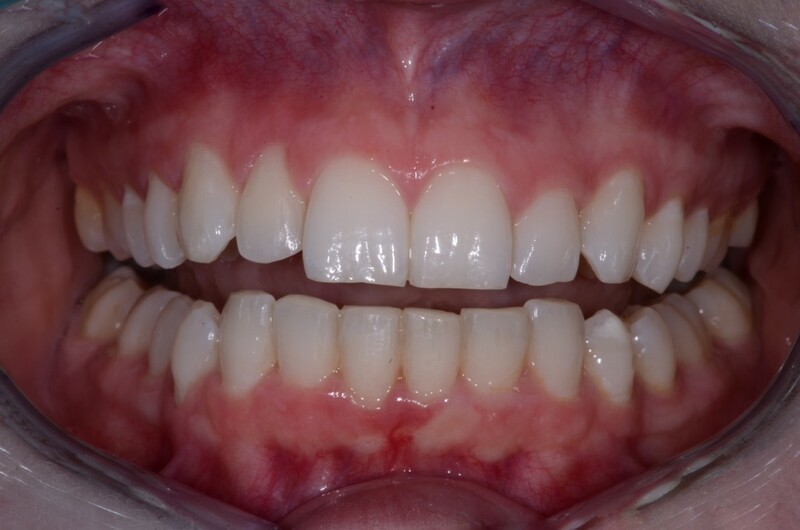 NEW case example – read our blog to discover to get the best results from short-term braces! If you’re looking to achieve a flawless smile, call our dentist today at Dublin dentist at Pembroke Dental in Ballsbridge on 01 668 3242. Alternatively, please complete our dental treatment contact form and we’ll get back to you.